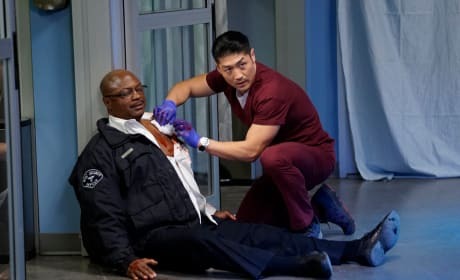 A man with the gun holds hospital staff hostage on Chicago Med. "Never Let You Go" is the 19th episode of the show's fourth season. Dr. Halstead works on an injured FBI agent on Chicago Med. "Tell Me the Truth" i the 18th episode of the show's fourth season. A car unexpectedly smashes through the ambulance bay doors on Chicago Med. "The Space Between Us" is the 17th episode of the show's fourth season. 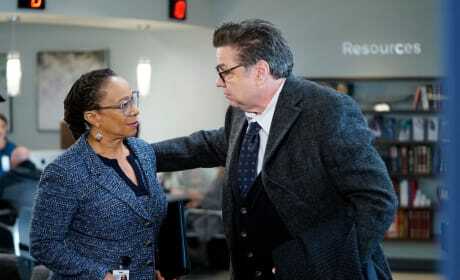 Dr. Charles struggles with personal issues on Chicago Med. "Old Flames, New Sparks" is the 16th episode of the show's fourth season. Natalie and Maggie must make some tough calls in the field on Chicago Med. "We Hold These Truths" is the 15th episode of the show's fourth season. Maggie finds her life-threatening decision is being questioned on Chicago Med. "Can't Unring That Bell" is the 14th episode of the show's fourth season. 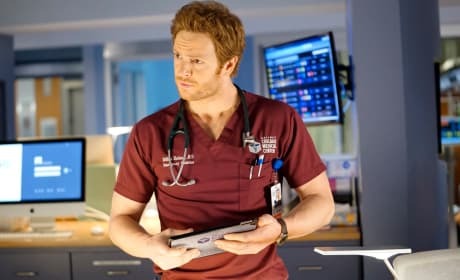 Dr. Halstead's behavior is suspect on Chicago Med. "Ghosts in the Attic" is the 13th episode of the show's fourth season. 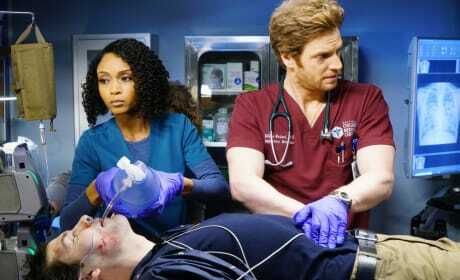 Dr. Manning is involved in a Medevac helicopter crash on Chicago Med. "The Things We Do" is the 12th episode of the show's fourth season. 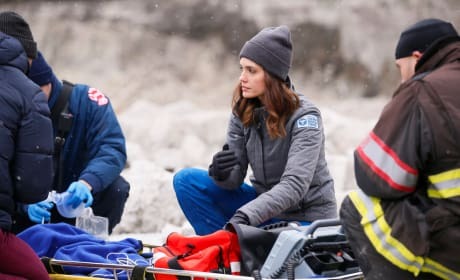 Will adjusts to life after recent incidents on Chicago Med. 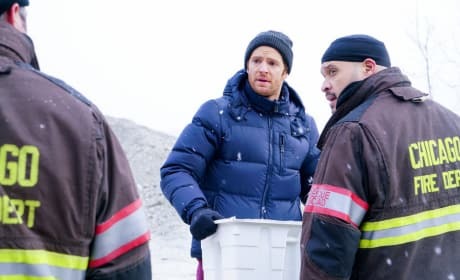 "Who Can You Trust" is the 11th episode of the show's fourth season. 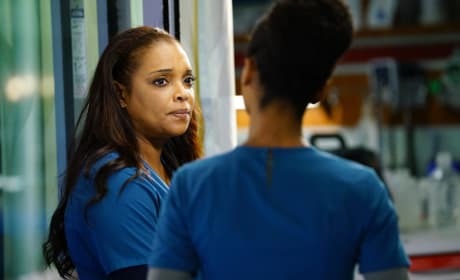 Natalie gets an update on Will on Chicago Med. "All the Lonely People" is the tenth episode of the show's fourth season. Will Natalie and Will's wedding day go off without a hitch on Chicago Med? "Death Do Us Part" is the ninth episode of the show's fourth season. Natalie and Will share a moment of closeness on Chicago Med. "Play By My Rules" is the eighth episode of the show's fourth season. What's the difference between God and a doctor? God knows he's not a doctor. Permalink: What's the difference between God and a doctor? God knows he's not a doctor. You've got to be kidding me. Ginger Spice is our doctor! Permalink: You've got to be kidding me. Ginger Spice is our doctor!